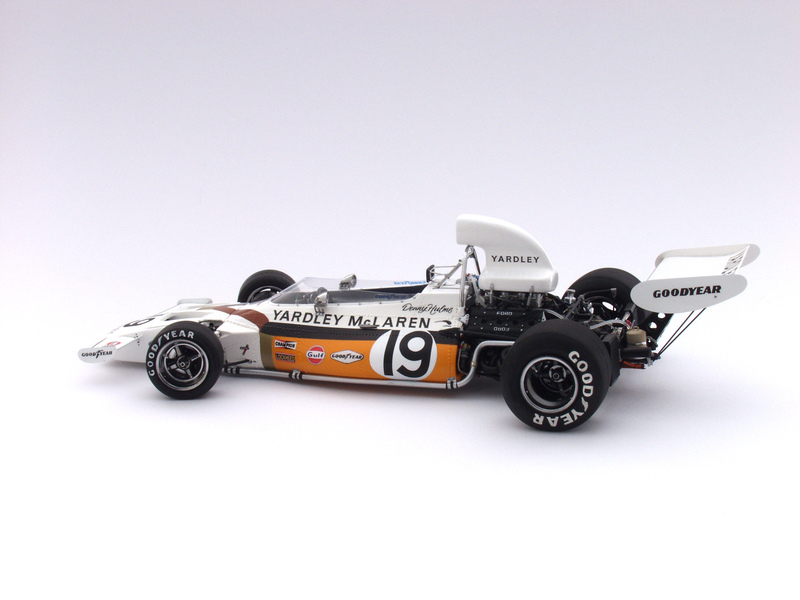 This beautifully designed Formula One car was originally presented in McLaren (Papaya) orange in 1971 and raced by the McLaren team. Designed by Ralph Bellamy, the M19A raced below potential whilst to some extent hampered by its rising rate suspension. 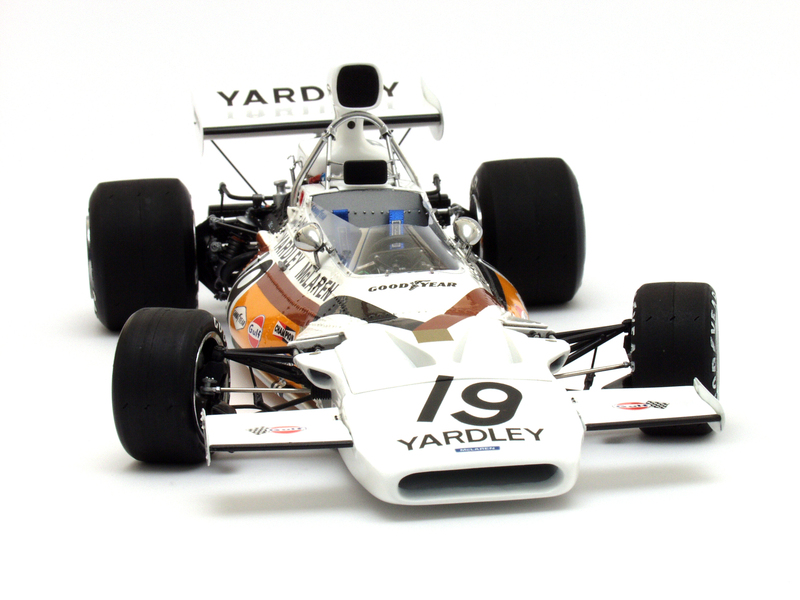 With a new Yardley colour scheme and improvements now on the M19A (following on from the rear suspension changes to the Penske-White Racing, Mark Donohue M19 in late 1971), Gordon Coppuck returned to the Grand Prix team from the Indy scene and took the reluctant Grand Prix winner under his control. Whilst dreaming up his next car it seemed (the M23), Gordon applied some of the new applications to the M19A to bring about the M19C which was a further improved car. With the M19A (sans rising rate suspension at the rear) winning in South Africa in 1972 and a few useful finishes for the more advanced M19C thereafter – confidence was returning. Peter Revson and Denny Hulme were the main drivers, however even in 1972 they were unable to make significant impression on the Tyrrell 003, 005 and Lotus 72D, but they were the best of the rest. To read a detailed account, please see the Scale Models International article concerning the building of this model and View the PDF, whose text is copyright, in agreement with SMI. 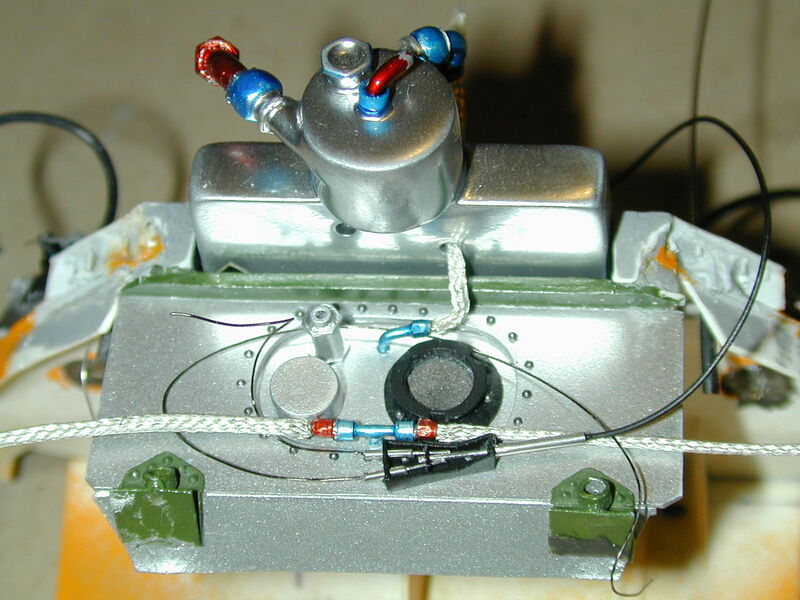 After the Hesketh 308, Matra MS10 and 11, this was the biggest project, having progressed from part scratch-build and conversion projects to something more genuinely scratch-build; however, not unlike the garagistes (as Enzo Ferrari used to call the British teams) I made use of ‘off the shelf’ items such as a Ford Cosworth DFV engine, a Hewland FG400 gearbox and some ex-McLaren spares. 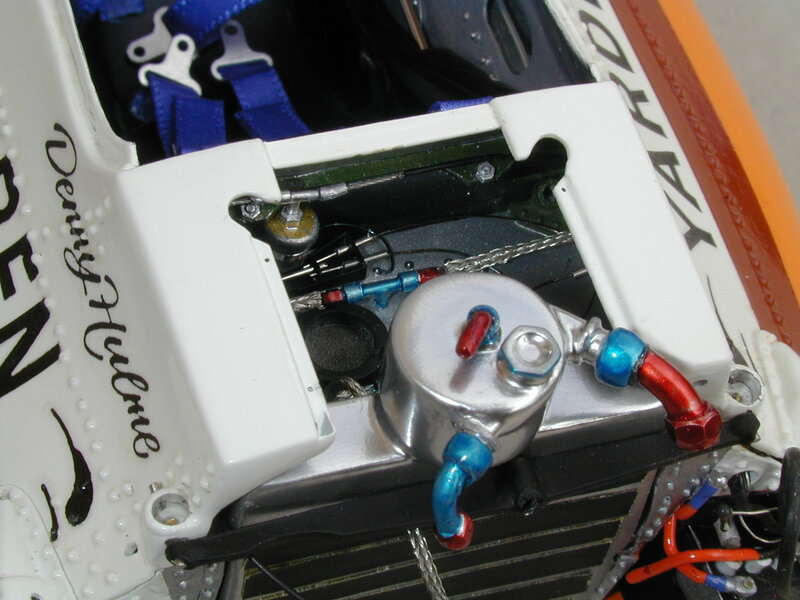 Nonetheless, it was a mammoth task of building a monocoque from the ground up and fitting it out as per an M19C I was regularly visiting at a race preparation ‘shop in the south of England, therefore every detail was as correct as it reasonably could be. Nothing visible on the car was missed from the model and no labour spared. Every part of bodywork fitted and was removable in the same way as that on the real car and I also spent a lot of time making bespoke decals (thanks Pat). 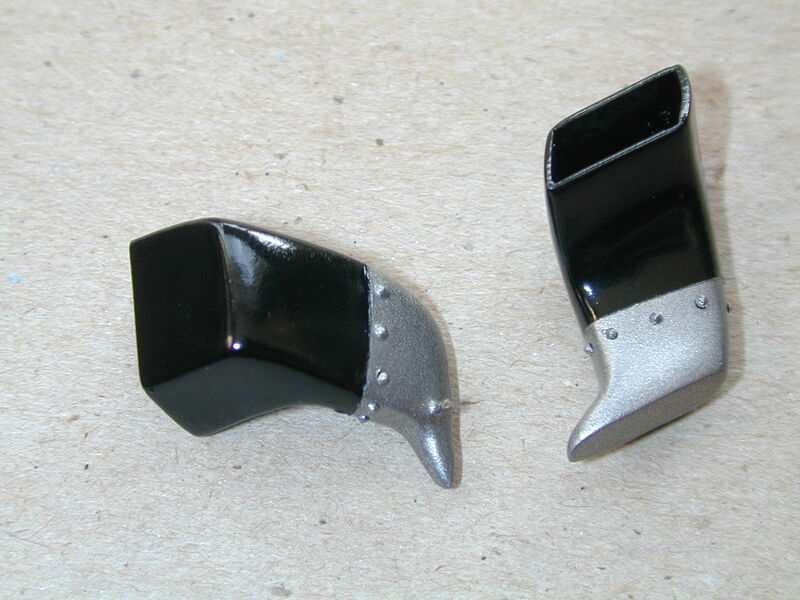 Automotive spray paints were used in the main. 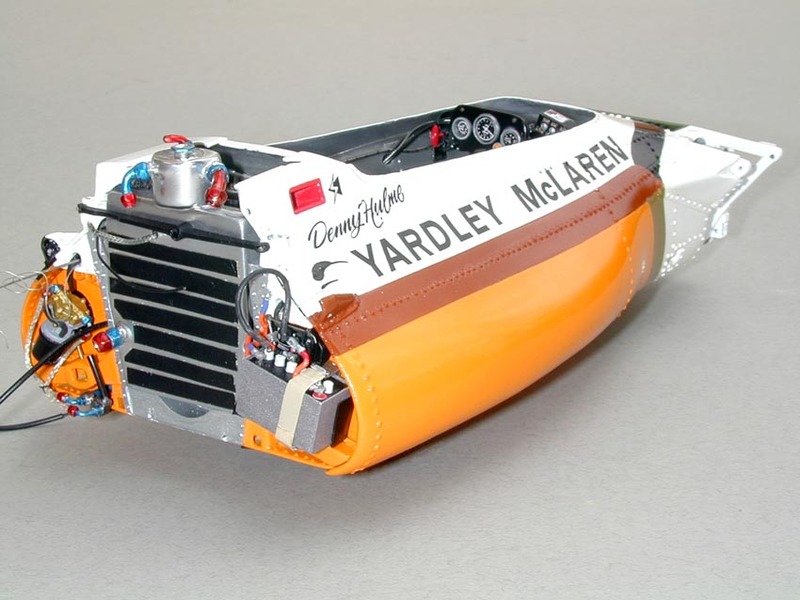 Apart from building a Hesketh 308 monocoque from scratch, this McLaren was more of a true replica in miniature, in that every dimension and nuance of engineering construction and application was faithfully adhered to. The Hesketh monocoque/bodywork was built as a visual copy based on inevitable inaccuracies of another’s line drawing and without reference to the real car directly, such that scale could easily be wrong, perhaps by as much as 5-10%. Because I was measuring the largest items on the McLaren to well within 5mm, I was aspiring to a scale accuracy of about +/-0.5mm, or less. 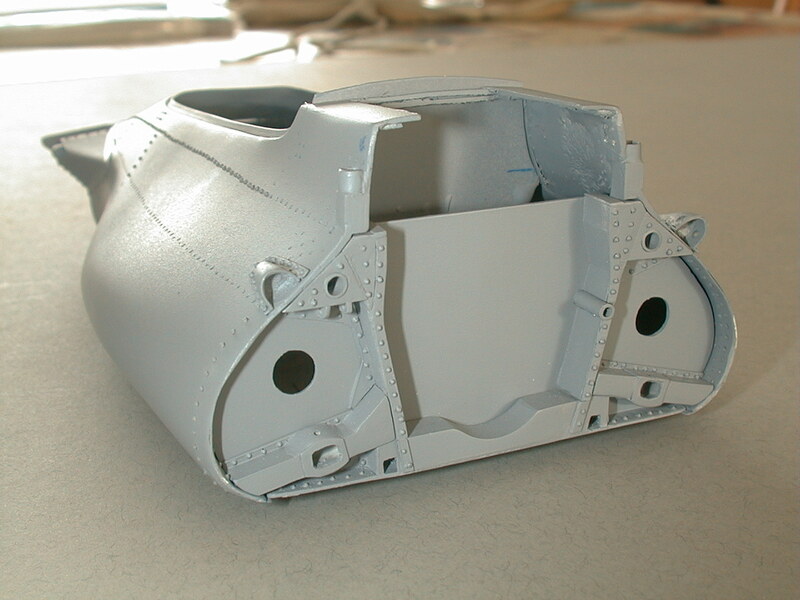 Building a McLaren monocoque gave me fantastic insight into how the real car was assembled. 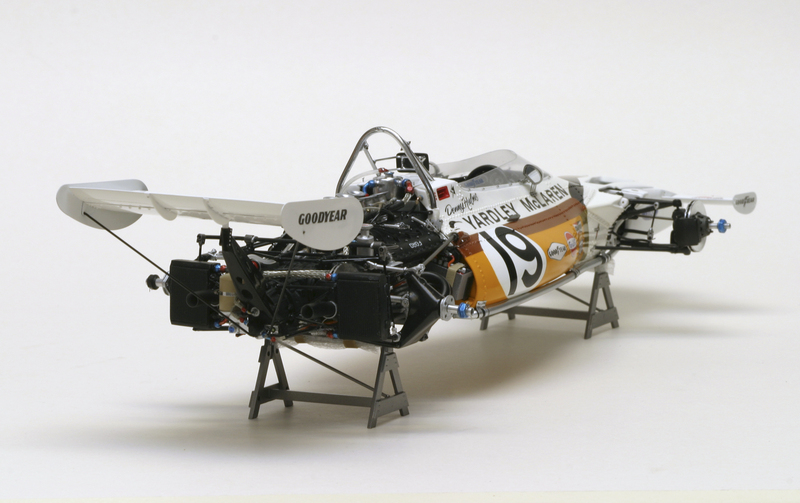 Whilst I watched the cleaned-up, shot-blast naked monocoque gradually become populated with a myriad of technical parts, that having been so concisely and beautifully packaged, make for a no wasted-space pinnacle of engineering expression. This gem, ultimately looks like a work of art, when viewed on the race ‘shop floor, all sign-written and ready for a shakedown test. 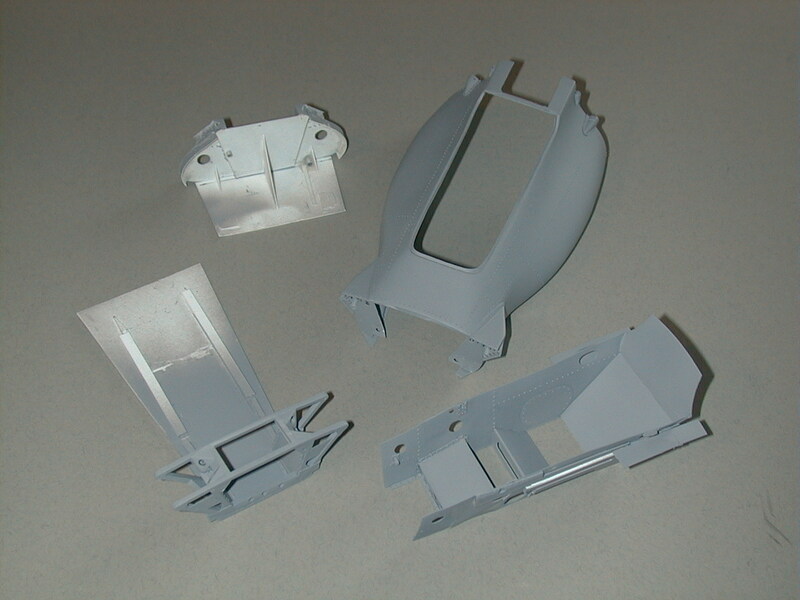 I took the completed model to McLaren’s Gordon Murray in 2005, before the move to the current technical centre outside Woking and he complimented my work as appearing in miniature, evidence of having built it in the same way they would have gone about the process in the real car – treasured comments from such a generous eminent designer and engineer. 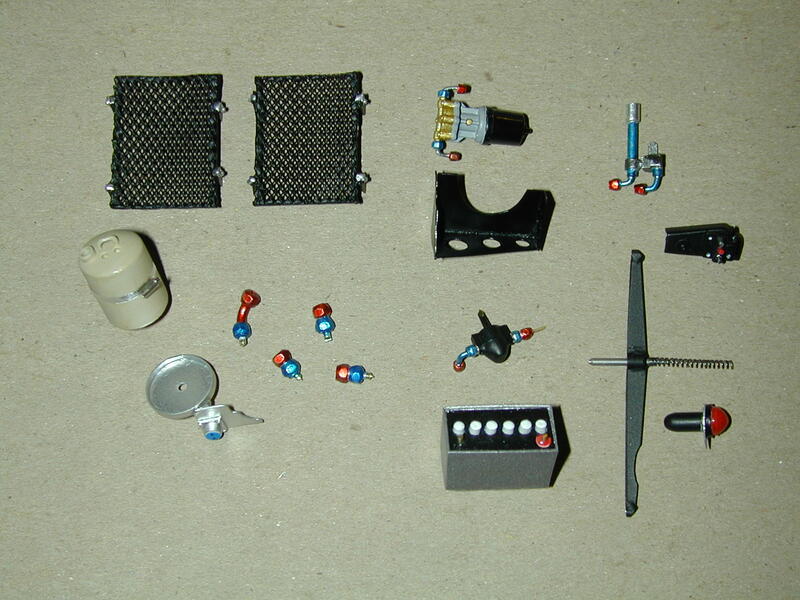 I was fortunate that many parts of the running gear of the M19C were taken-over to the M23 and so having spares from Tamiya M23 models, I was able to make good and accurate use of wheels, tyres, oil coolers, rear and front uprights, parts of the rear and front suspension, steering wheel and wingmirrors. 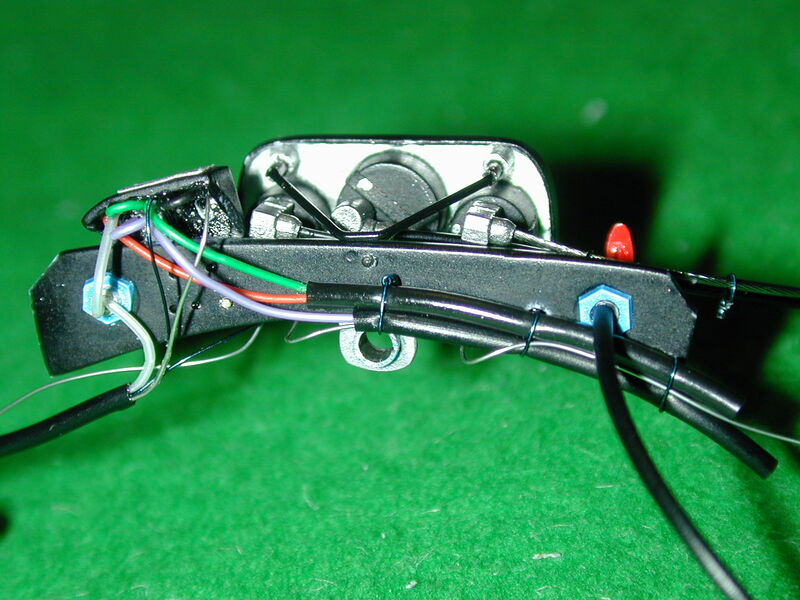 The rest was scratch-built for the project and the details are available to read in the associated PDF, whilst accepting for magazine copyright reasons, presentation and accompanying photographs cannot be reproduced. For that full experience, I encourage purchase of a back copy. 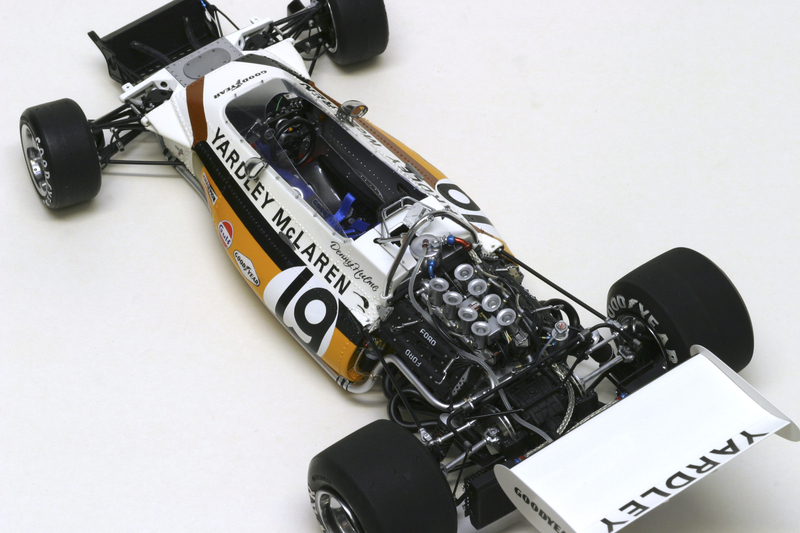 Between April and August 2013 I worked on the production of two Photobooks, the first one being called ‘MRO F1 Engineering – the first twenty years’ and the second one, ‘Volume 4 McLaren M19C, 1972’. The first book generously covers the whole of my modelling experience interacting with the real Formula One world and encompasses 70 pages of abundant photos and text. 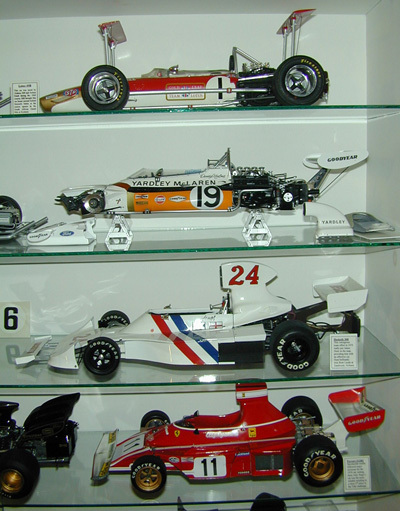 The second 60 page book describes in detail the production of the 1/12 scale McLaren M19C and pictures of the model during production are interweaved with photographs of the real car during restoration and also the car as it was in the early 1970’s. These books are described via an interactive banner and on posts on the home page (McLaren M19C – Aug 29th, 2013) and also via Twitter each providing links to the electronic version on Photobox. Copies can also be purchased through myself for £70 excl Postage and Packing. Maravillosos modelos de los años 70s, me encnta su relizacion y pulcritud. Yo estoy relizando un Alfa Romeo T33/3 de 1971 todo a mano y con todos los detalles, hasta el ultimo remache y lleva mas de 2000.